In these times before Valentine's Day we sometimes forget that buying a special gift for someone is not automatically a romantic gesture. Clive Christian believes that every gift should have a meaning and be a form of expression. In the Victorian era posies of flowers were used as signals, from expressing gratitude to the admission of love, different flowers had different meanings, and everyone was well versed in the language of flowers. In 2019 elegant perfume bottles have replaced these delicate posies of flowers from back then. The intention however remains the same. The intertwined relationship of fragrance and affection has been long-present in life’s true fairy tales, great love stories preserved in history and embellished by the presence of perfume. 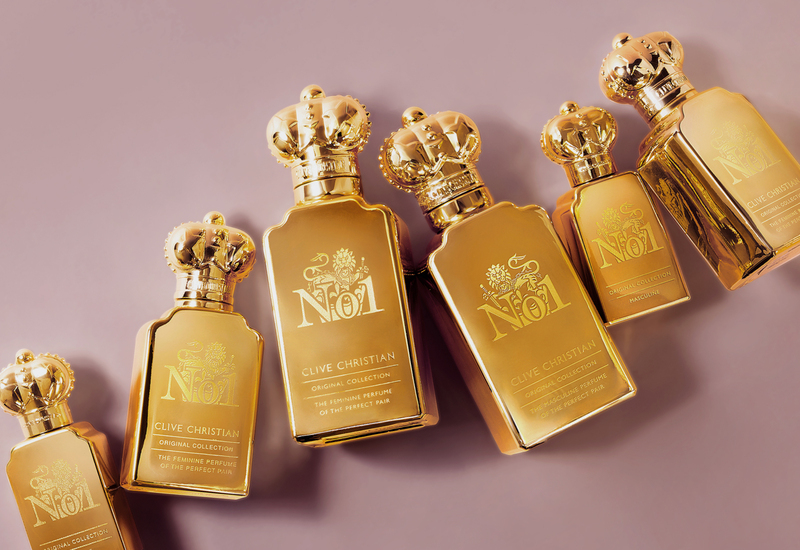 In an aromatic accolade to Queen Victoria and Albert, who had perfumes created as gifts for one another as a symbol of their mutual adoration, Clive Christian perfumes are also developed in matching pairs. One masculine, one feminine, carefully crafted with shared ingredients to perfectly complement each other. 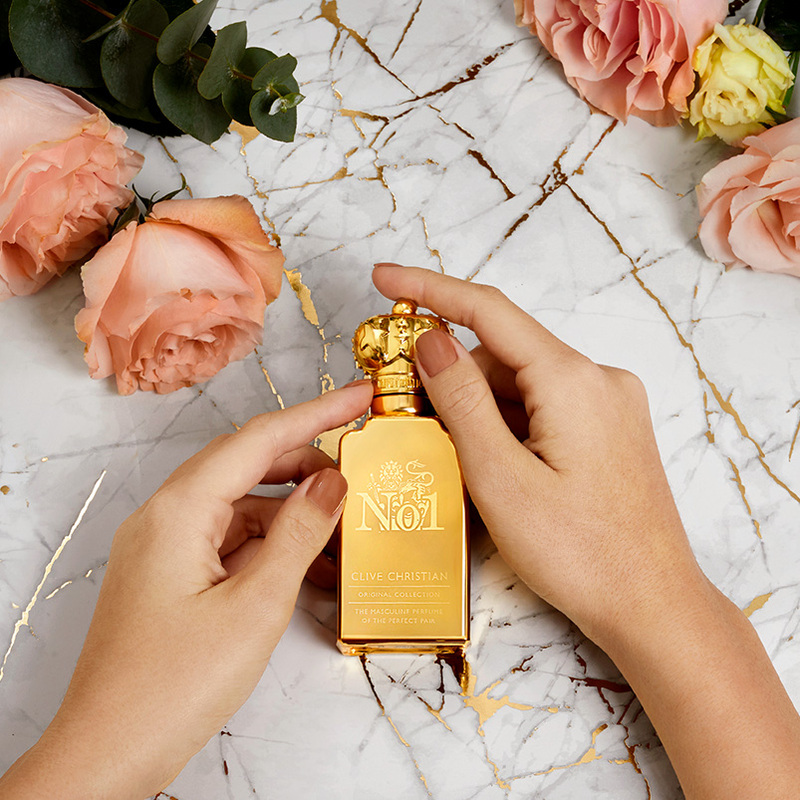 If you are looking to impress your loved one this Valentine’s Day with an amorous gift you may want to give a bottle of No1. An eternal classic presented in a beautiful coffret. 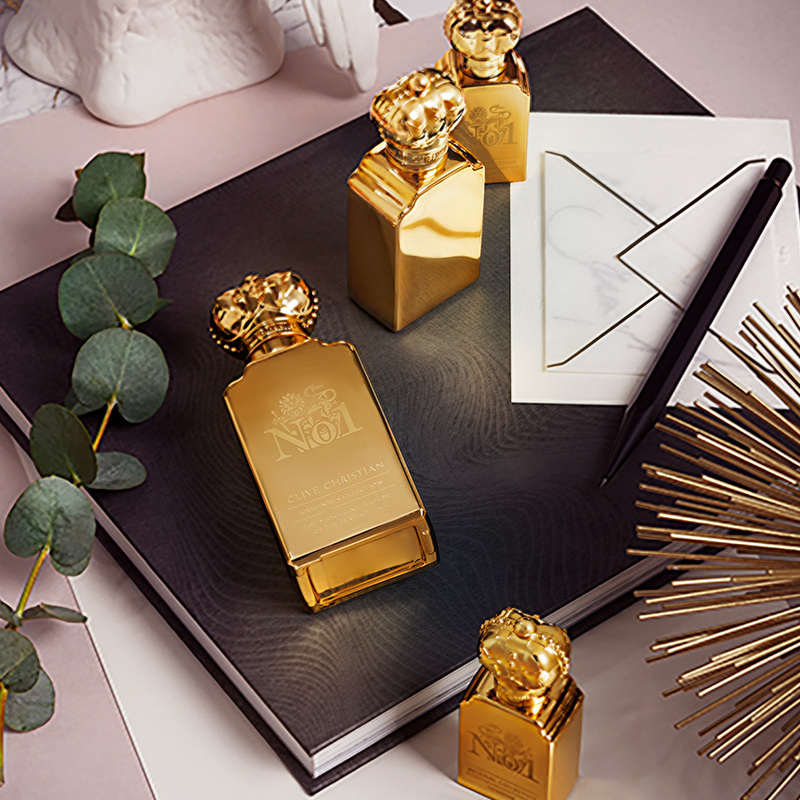 For the true romantics we have curated luxury gift sets including both the masculine and feminine perfumes of the Original Collection. These sets exemplify the ultimate perfumed love affair. Exquisite apart, extraordinary together.